TGIT, are we right? 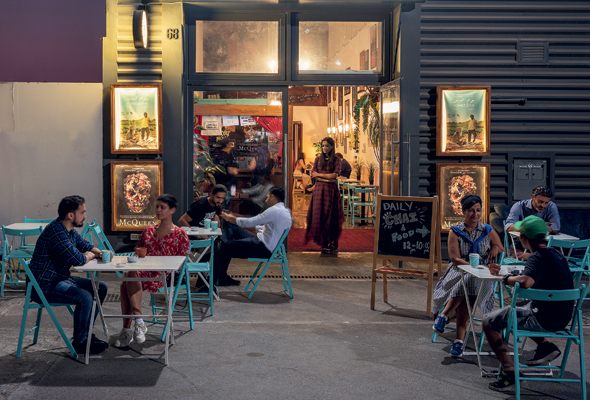 Here’s how to have fun this weekend with a handy little guide that includes a comedy night, indie movie screenings, free fun runs, and much more. Legendary comedy club The Laughter Factory returns this weekend with an all-new line up including Canadian Tom Stade who’s appeared at Michael McIntyre’s Comedy Roadshow, Larry Dean was nominated for the best show at the 2018 Edinburgh Comedy Awards, and regular JoJo Smith who has performed at comedy festivals all over the world. TRYP by Wyndham Dubai, Barsha Heights, 9pm, Dhs160. Tel: 0508786728. thelaughterfactory.com. 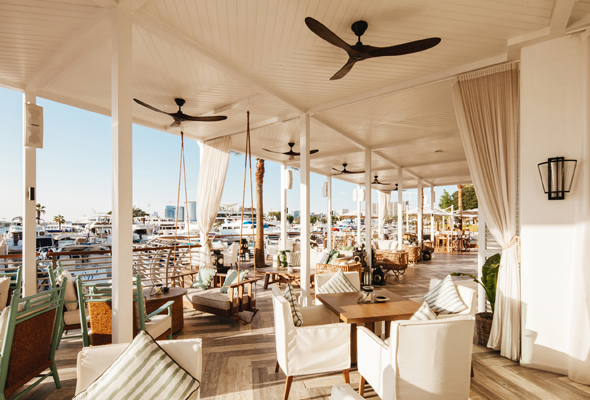 Found right under Ain Dubai you’ll find The London Project, a split-level restaurant and bar that’s just opened its doors. Inspired by ‘the form of a living tree’, The London Project is a garden-inspired space, completely kitted out with colourful artworks, leafy foliage and exotic flowers. As well as being a social space, the Gin Garden will also house its own gin distillery, producing The London Project gin. On the bar shelves, you’ll also be able to find specially selected craft beers, including a selection from London’s first craft brewery, Meantime. 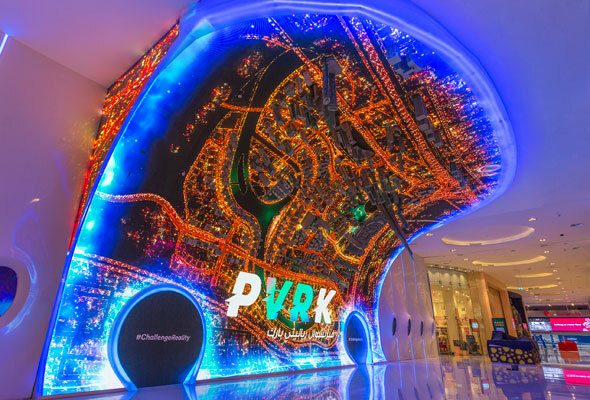 For an adrenaline-pumping variety of simulators, games and rides look no further than VR Park Dubai – the world’s largest virtual reality theme park. There are more than 30 attractions to try ranging from state-of-the-art arcade shoot-em-ups and simulator skydiving to the exhausting Ape X showdown. Other attractions to include the dizzying rollercoaster, Dubai Drone; and PAYDAY, where you can rob banks with your friends. Now you can try more for less with the new Super 7 pass – seven experiences for Dhs180 (rather than Dhs245). 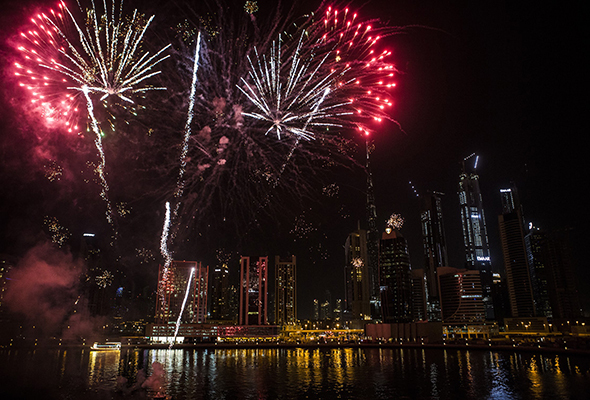 Every Thursday and Friday during the Dubai Shopping Festival (DSF), there’ll be a huge fireworks display across the city at locations including The Beach, Al Seef, La Mer, Dubai Festival City and Dubai Creek starting at 8pm. As well as the pyrotechnic shows, there’s a host of exclusive offers, promotions and themed entertainment every weekend. Check out the DSF website for more. Various locations across the city, fireworks start at 8pm. For more info, visit mydsf.ae. Winner of the 2018 SXSW Grand Jury Prize this comedic drama directed by Jim Cummings features a raw performance by Cummings himself and was inspired by one the song The Ballad of Thunder Road by Robert Mitchum. Thunder Road follows a Texan police officer who loses his mother, custody of his daughter, and eventually his job. Hard going, but worth it. 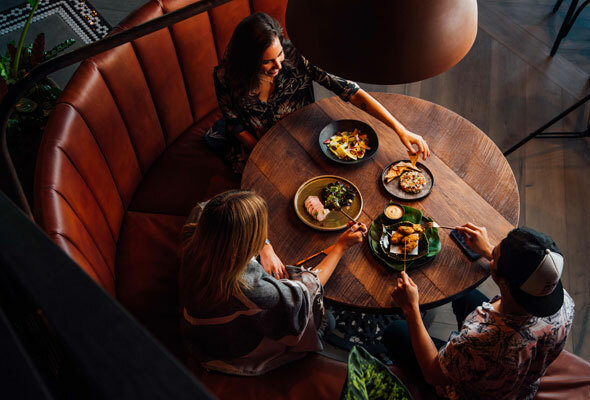 The newly launched breakfast menu at Park Hyatt gem NOÉPE includes a range of eggs, classic waffles and pancakes, and acai bowls. The dishes are made to order and served with a side of sunshine and blue skies, every weekend between 8am and 11.30am. The Impressionists and the Man who Made Them is most comprehensive film ever made about the Impressionist artists: Monet, Renoir, Cezanne, Degas, Pissarro and others. They are some of the world’s most popular artists, but who were they and why are they so popular? This film concentrates on a 19th century Parisian art collector Paul Durand-Ruel who first exhibited the Impressionists in New York in 1886. 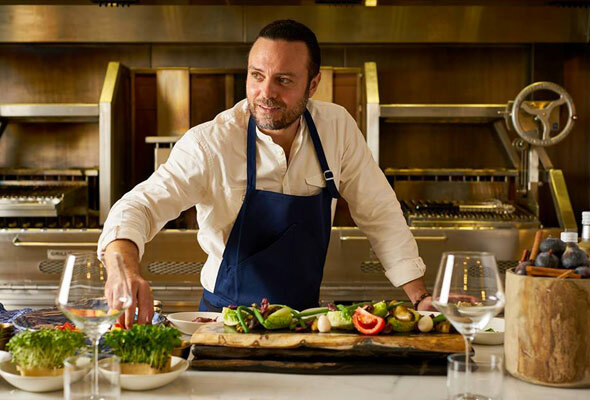 This Friday, brunch-goers are in for a treat as celebrity Chef, David Myers will make a special appearance to his French farmhouse-inspired restaurant, Bleu Blanc at Renaissance Downtown Hotel, Dubai. Signature dishes at his brunch currently include oxtail tartine, polenta croquettes, grilled king prawns, skirt steak and mac & cheese. 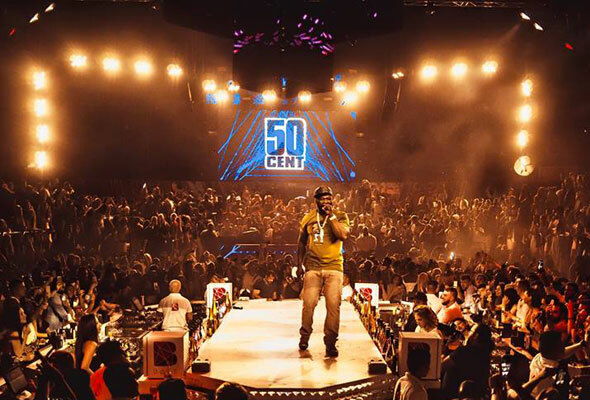 He’s known as one of the best selling rappers of all time and 50 Cent is returning to Base Dubai on Friday. 50 Cent, real name Curtis Jackson, is expected to treat Dubai fans to chart-topping hits like In Da Club, I’m The Man, and Candy Shop. The music mogul has sold more than 22 million albums worldwide, making him one of the best-selling rappers of all time. Doors open at 10pm and guests are advised to arrive early, as it’s set to be a sellout. 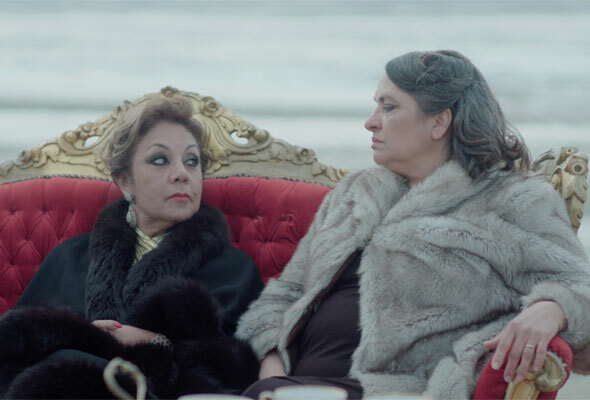 Starting on Friday, the Sharjah Art Foundation launches the first ever Sharjah Film Platform (SFP) – a new annual nine-day film festival that supports film production across the UAE and wider region. Among the films screened are three restored films by legendary Egyptian filmmaker Youssef Chahine in commemoration of the tenth anniversary of his passing. You can check the full schedule on sharjahart.org. 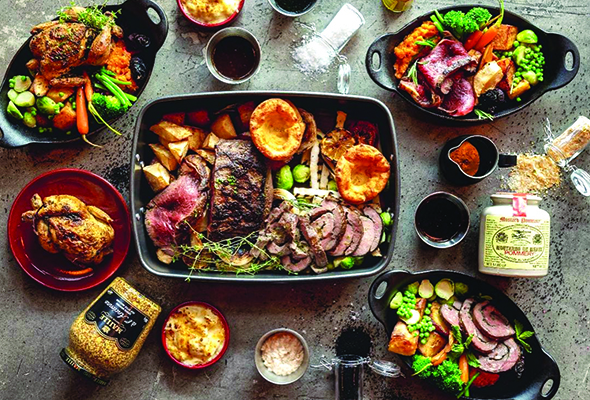 Where better to get a great roast than the What’s On Award-winning pub The Tap House? Pick lamb, beef or chicken, plus sides, gravy and house wine from Dhs99. 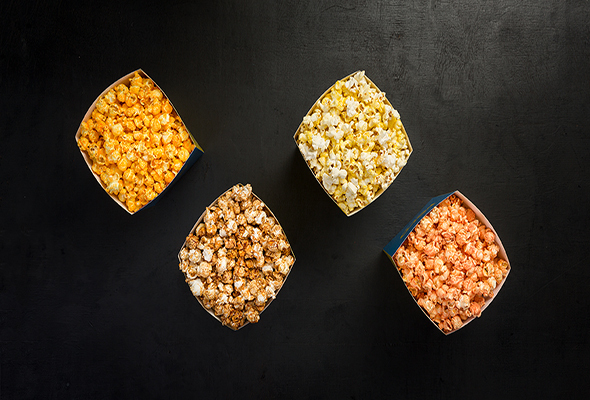 Novo Cinemas is running a lucky dip competition in two venues to celebrate International Popcorn Day on Saturday. Everyone that orders small, medium and large size popcorns at either Ibn Battuta or Dubai Festival City branches will be in with a chance of winning f&b prizes (crepes, drinks, kids’ meals, etc) which can be redeemed immediately. Simply check for a sticker at the bottom each popcorn box to see if you’re a winner. 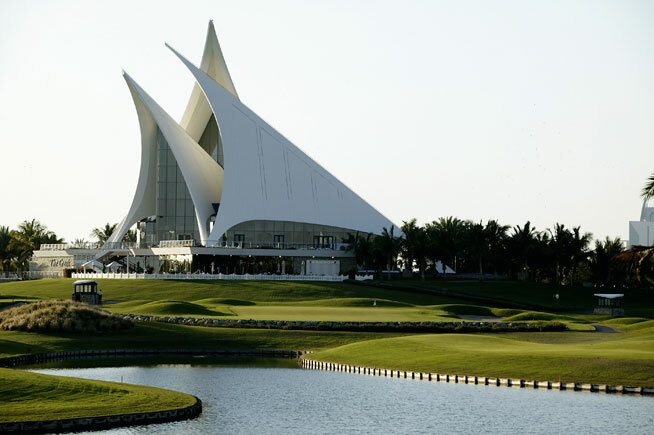 Take part in a free family-friendly 2.5km or 5km in the grounds of the Dubai Creek Golf and Yacht Club, starting from the car park outside QD’s. The route will be one or two laps of a 2.5km course, all within the resort grounds. After the race, runners can have breakfast at Boardwalk at a discounted price. If you haven’t checked out Hatta yet, why not head there this weekend? Hatta is only an 1hr and 30-minute drive from Dubai’s city centre. Once you arrive there’s an awful lot to do and see. We suggest you head first to the dam (directions are clearly signposted when you get into town). 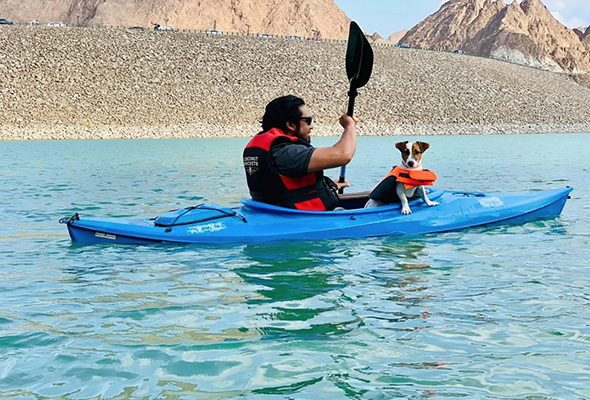 The watersports activities are operated by Hatta Kayak who have hundreds of kayaks, pedalos and water bikes (Dhs60 per person) available for hire. For more things to do and see , check out this handy guide to Hatta. Two portions of Xiao Long Bao dumplings, one scallion pancakes, one char sui beef, one spicy sambal prawns and the mango sticky rice for dessert. 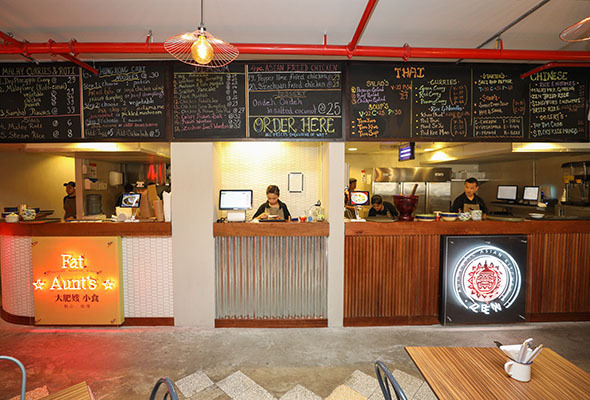 That’s our order suggestion for you when you visit Streetery, the glorious new Asian Food Hall in JLT. You can thank us later.